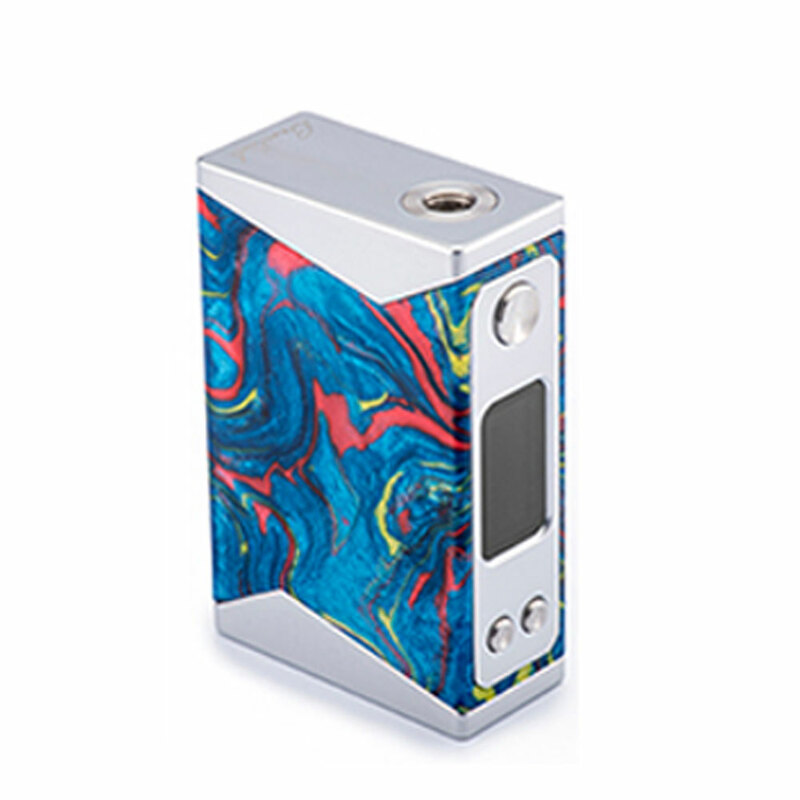 The Stentorian Basilisk is an elegant VW Box MOD with 200W maximum output power. 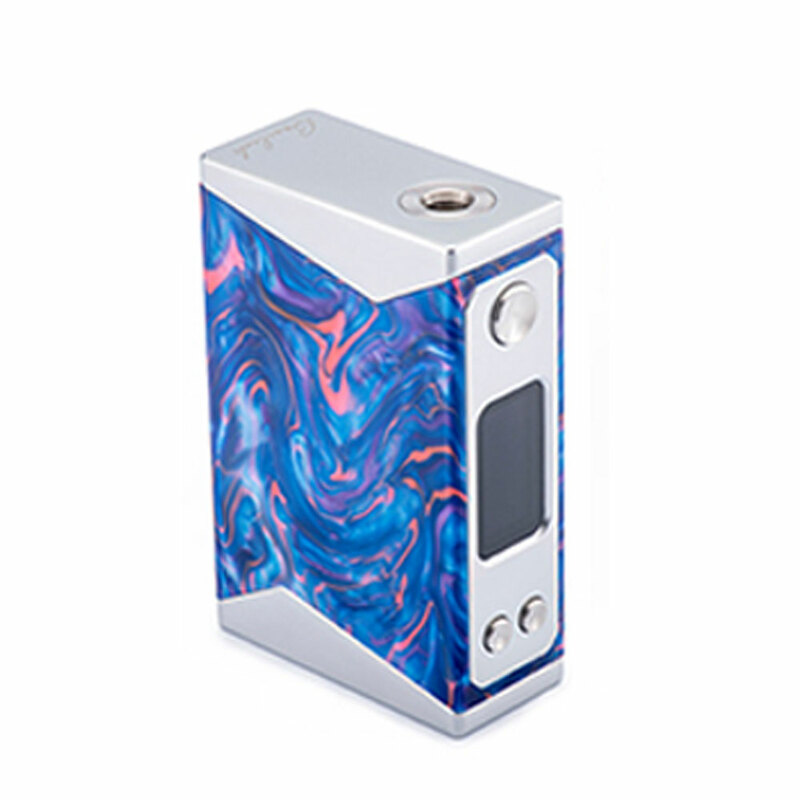 The resin and zinc alloy stitching also makes it an unique device for vapors. 5 colors. 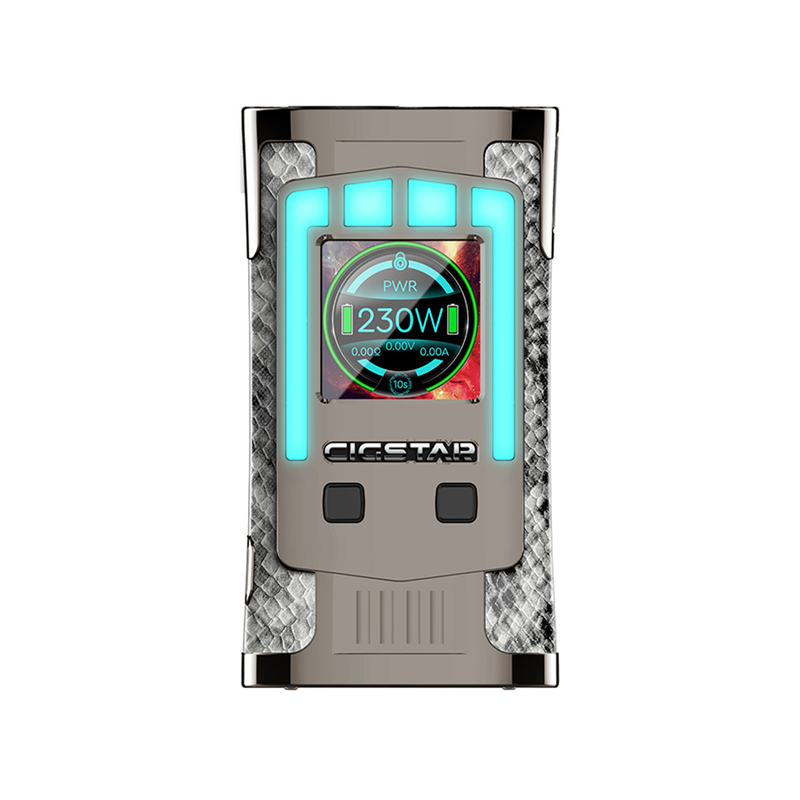 The Cigstar Greek Temple is an ergonomic and powerful TC MOD with 230W max output power by dual 18650 batteries. 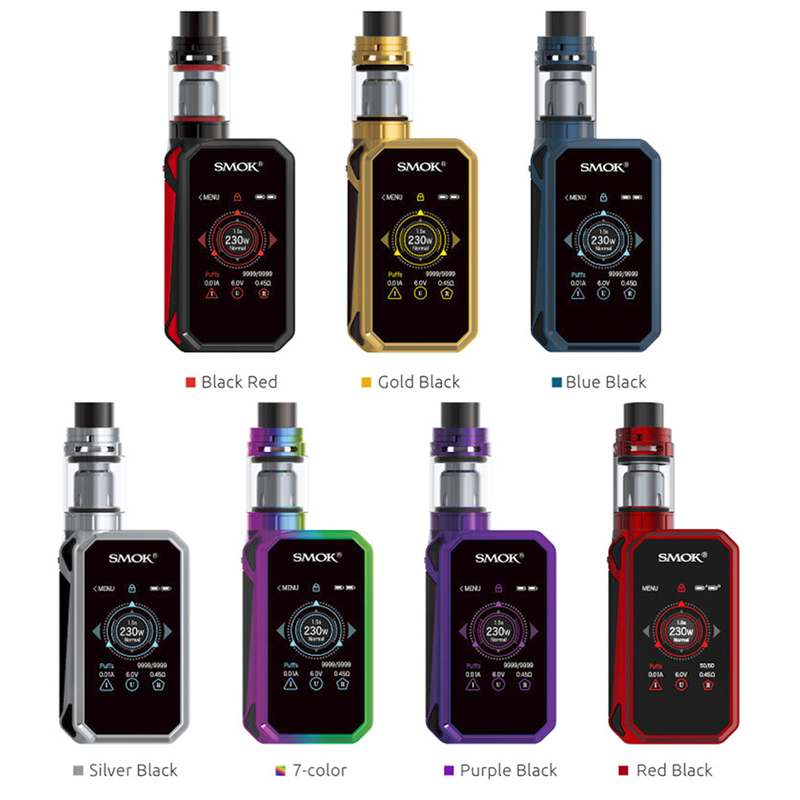 SMOK G-PRIV 2 Kit has a 230W slimmer touch screen box MOD and a top airflow TFV8 X-Baby tank. 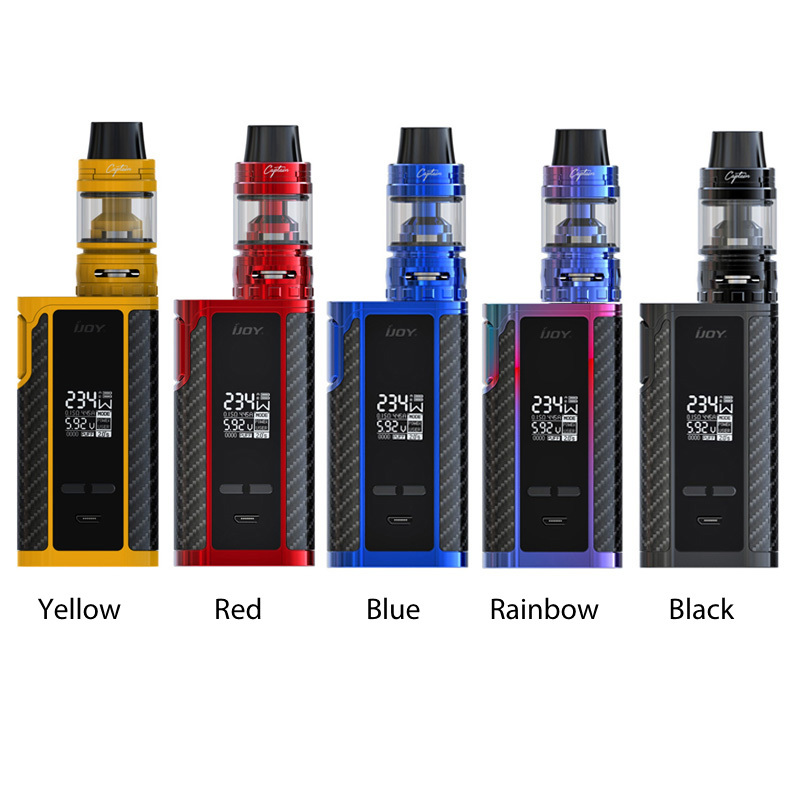 The G-PRIV 2 provides a better experience. 7 colors. The Tesla XT Kit is a new powerful TC Kit with sparkling and colorful LED light effect. 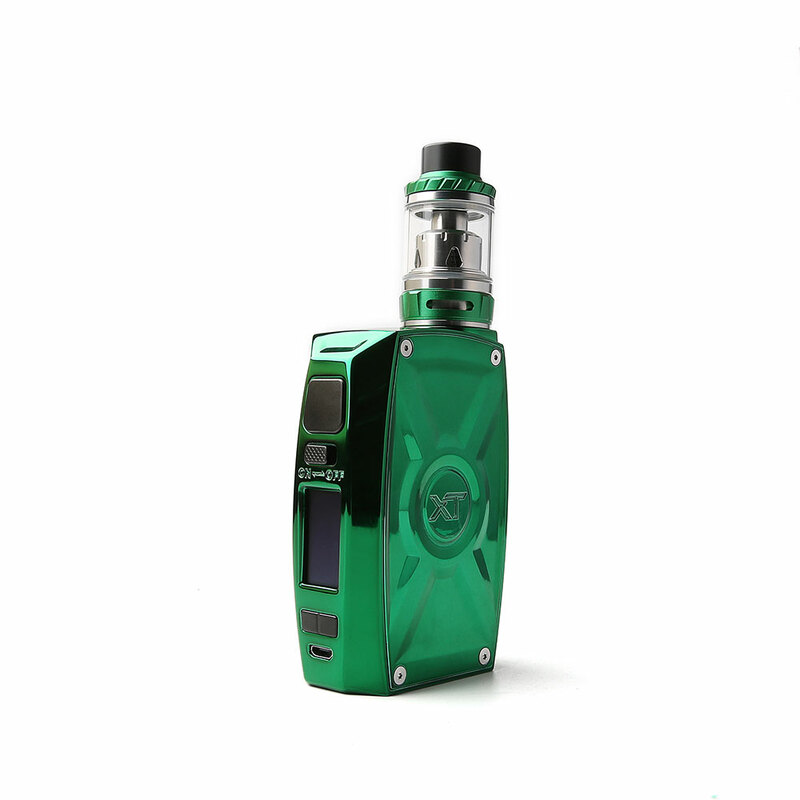 Powered by dual 21700/20700/18650 cells, the Tesla XT brings strong vaping for you! 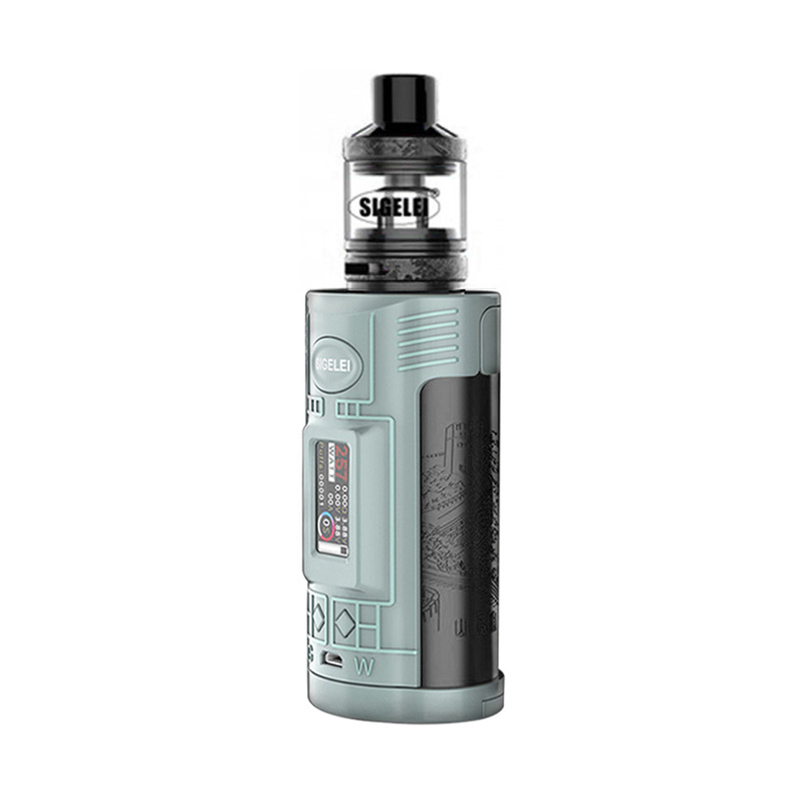 The Sigelei GW is perfectly match with dual 21700/20700/18650 cells to reach up to 257W output power. And it supports various working modes for different needs. A 4.5ml tank is also included.